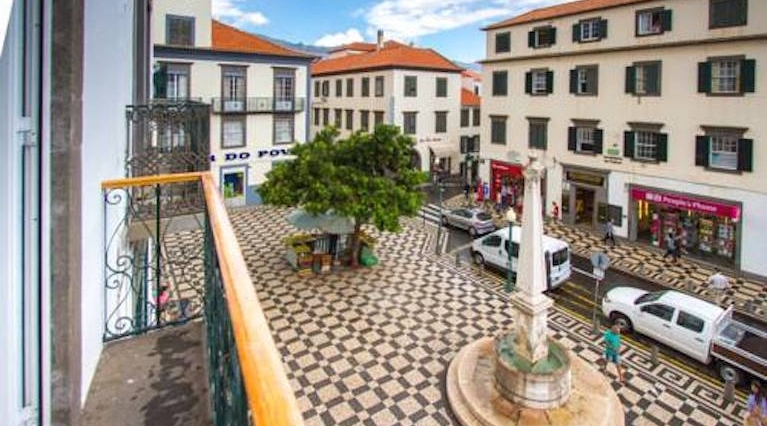 This renovated 1-bedroom apartment is located in the historical centre of Funchal. Cozy apartment - Historic Center of Funchal, Madeira has 2 balconies with scenic views over the city and the surrounding area. 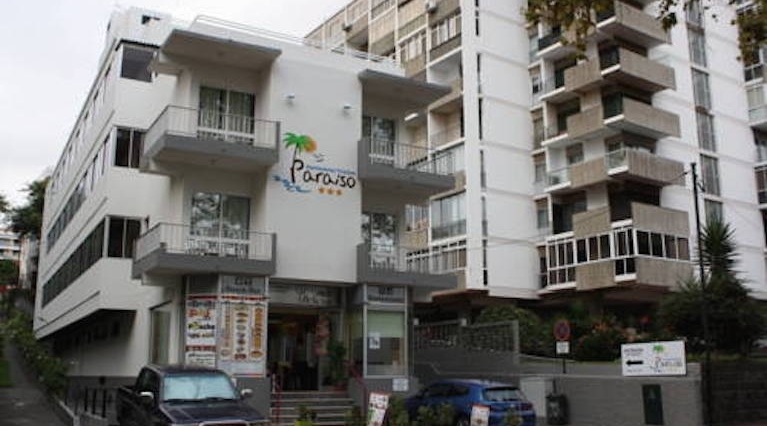 Apartamentos Turisticos Paraiso are set in the main tourist area of Funchal, only 100 metres from the beach. The property offers a bar, sun terrace with loungers and free Wi-Fi in public areas. 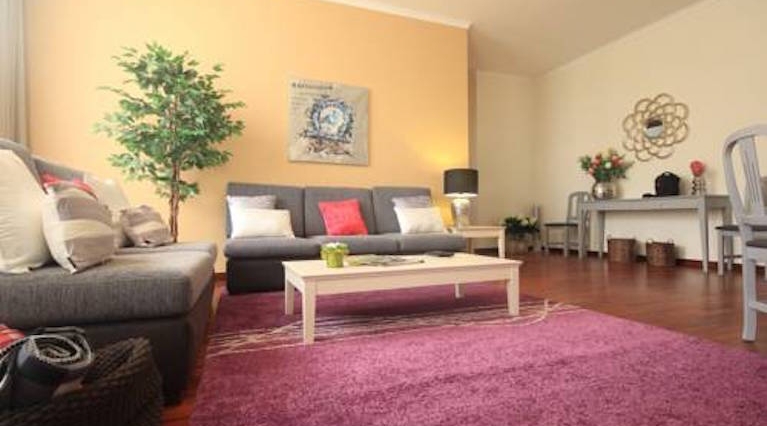 Esmeralda Holidays Apartments features elegant studios and apartment in Funchal’s city centre. 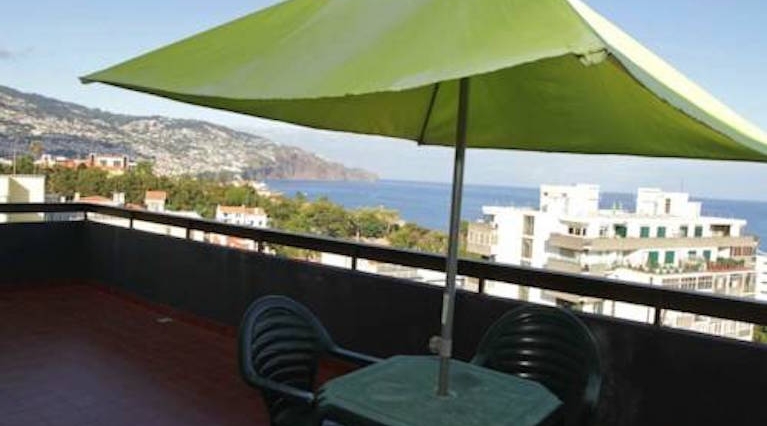 Each has a balcony with views over the Square and are a 5-minute walk from the Funchal Marina. 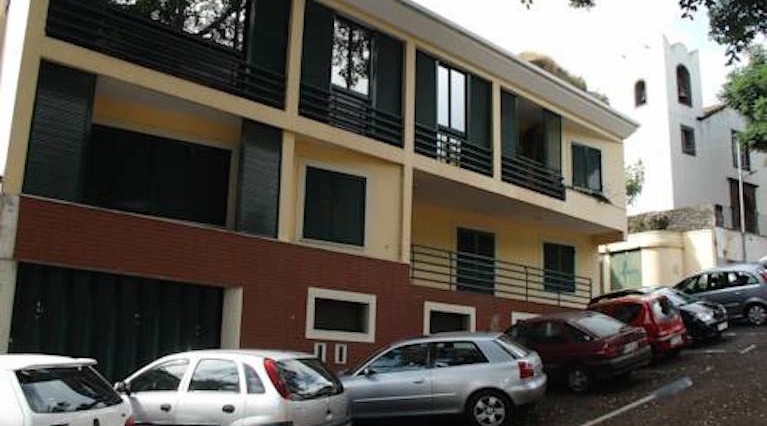 Apartamentos Varandas da Achada is a self-catering accommodation located in the Funchal centre, in Madeira Island. The property is 3.1 km from the Madeira Casino and 3 km from the Atlantic Ocean. 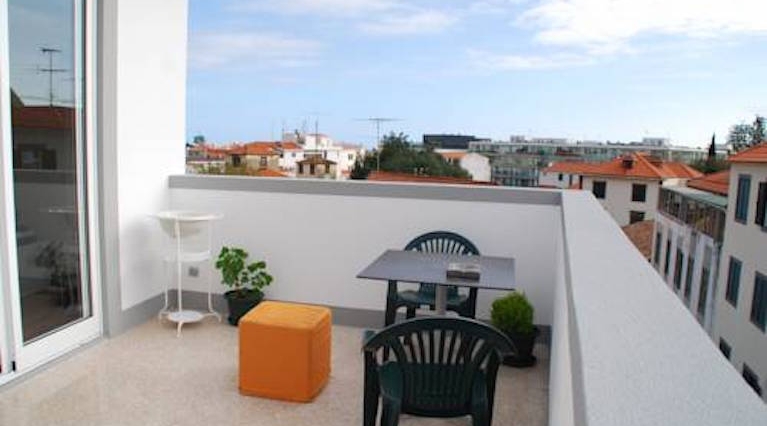 Apartamento Capela is located in Funchal, 3 km from the city centre. This Madeira property is a 9-minute drive from the marina and the Atlantic Ocean. The 1-bedroom apartment has a living room with a sofa bed, flat-screen cable TV and sofas. 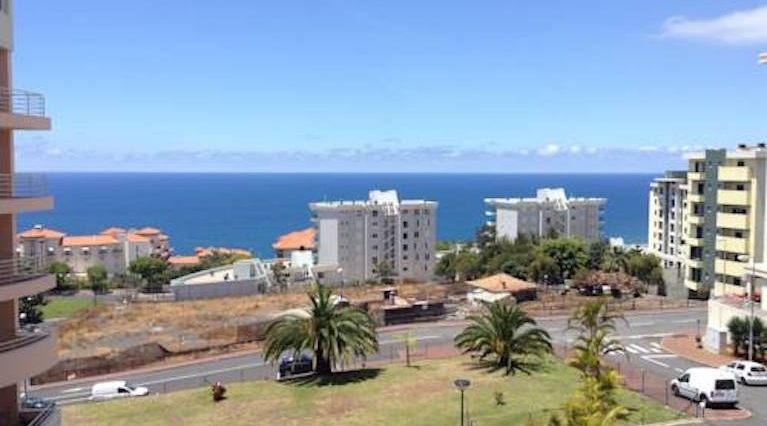 Located 3 km from Madeira Casino, the Apartamento Formosa Park offers Atlantic Ocean views from the balcony. It provides free private parking and free Wifi access. The unit features a living/dining room with sofas and a flat-screen cable TV. 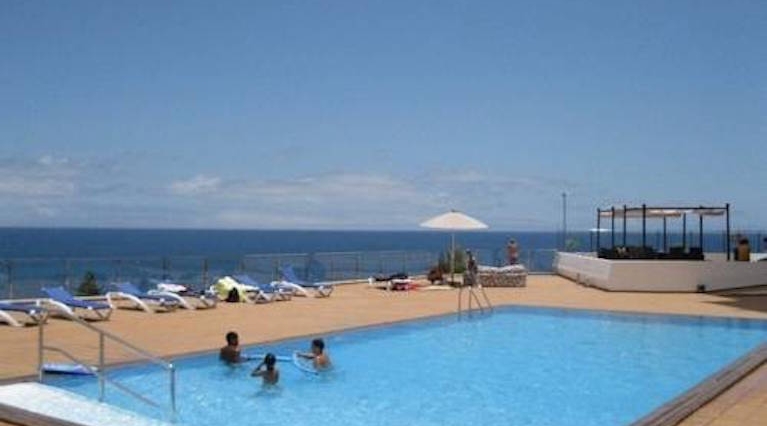 Located in Funchal, Madeira Island, Apartamentos do Mar Funchal offers a private heated outdoor pool. This self-catering accommodation features free WiFi and is a few minutes’ walk from Lido’s Promenade. 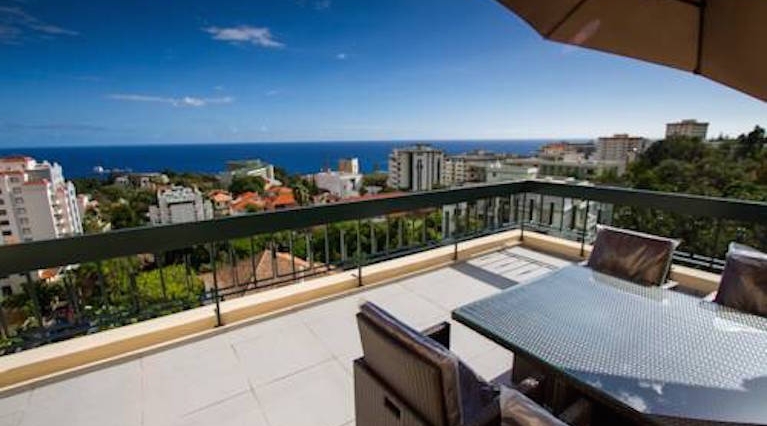 With an exterior hot tub, View Funchal Maravilhas Apartment offers magnificent views over Funchal and the Atlantic Ocean from the large furnished balconies. It offers free WiFi access. 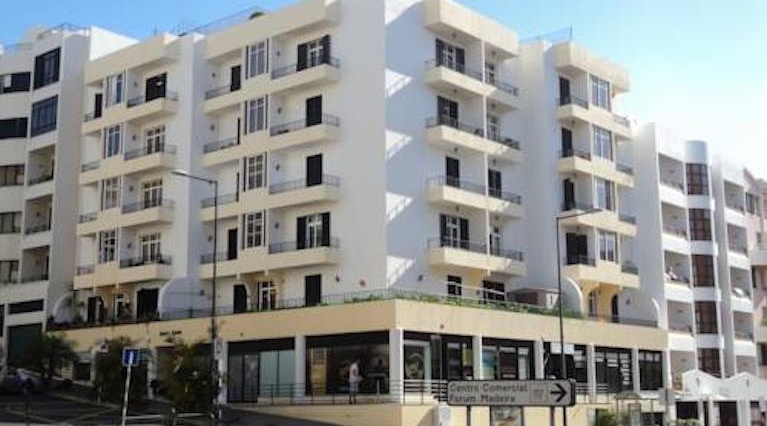 Apartamentos Ajuda is a self-catering accommodation located in Funchal, just a 5-minute walk from the Fórum Madeira shopping centre. The Madeira Casino is 3 km away and the Atlantic Ocean is just 650 metres away. Featuring an outdoor pool Casa Branca Apartments are located in Funchal. These air-conditioned and self-catering apartments offer free Wi-Fi access in all areas and a panoramic view of the city and the sea.